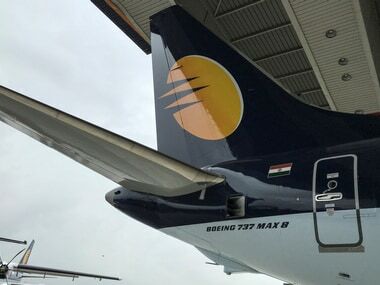 Jet Airways pilots said on Tuesday that they remain committed to the airline and will leave no stone unturned to ensure that it returns to its former glory. "We look forward to a new beginning," said Capt Tej Sood, general secretary of the National Aviators Guild (NAG), in a letter to Rajnish Kumar, chairman of the State Bank of India (SBI) which will lead the consortium of lenders to provide Rs 1,500 crore in emergency funding and bail out the financially-strapped airline. 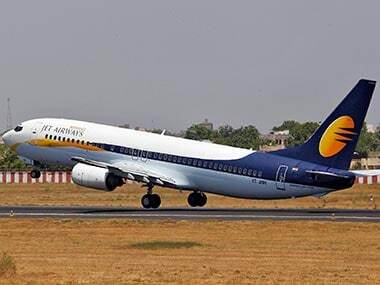 The development came a day after Jet Airways chairman Naresh Goyal and his wife Anita holding 51 percent of the equity resigned from the board and transferred control to the lenders. An interim management committee has been created to manage and monitor daily operations and cash flow. "The pilots remain committed to the airline and would leave no stone unturned to ensure that our airline returns to its former glory," said Capt Sood in the letter. "It is our humble request to you to alleviate some of the hardships that we and the aircraft maintenance engineers have been facing by ensuring that the Jet Airways management does not further delay the release of our pending salaries and clears our dues at the earliest." 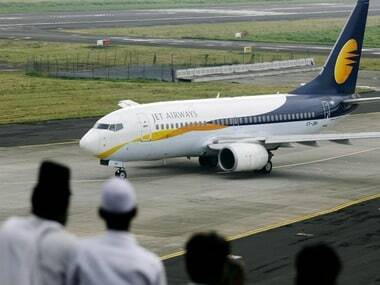 The NAG represents about 1,100 pilots of Jet Airways. "We thank you for steering the bank-led resolution plan and putting Jet Airways on the road to recovery," said Capt Sood in the letter to SBI chairman. "We are committed to ensuring the continuity and success of our beloved company."